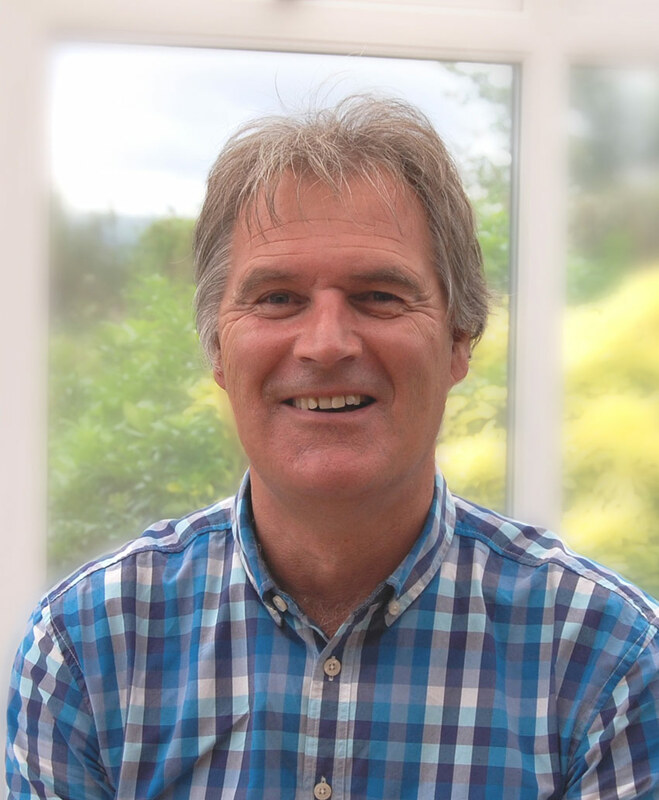 Stephen Allen started studying in 1989 and after achieving qualifications in various alternative therapy disciplines, is still today continuing to expand his vast knowledge by enrolling on various educational courses to increase his skill set when most practitioners would be considering retirement. After 18 years, the case studies of patients who present with complex medical conditions including auto-immune, degenerative, chronic and acute illnesses both in clinical practice and via colleagues and doctors in Germany and around the world with Bioresonance continues to inspire him to seek out answers, treatments and medicines for solutions to their condition. His clinical experience with patients in the last 25 years has led him into discovering some of the primary causes and effects of Allergies, CFS (Chronic Fatigue Syndrome), ME (Myalgia Encephalopathy Myelitis), FMS (Fibromyalgia), and MCS (Multiple Chemical Sensitivity) along with numerous other complex illnesses.